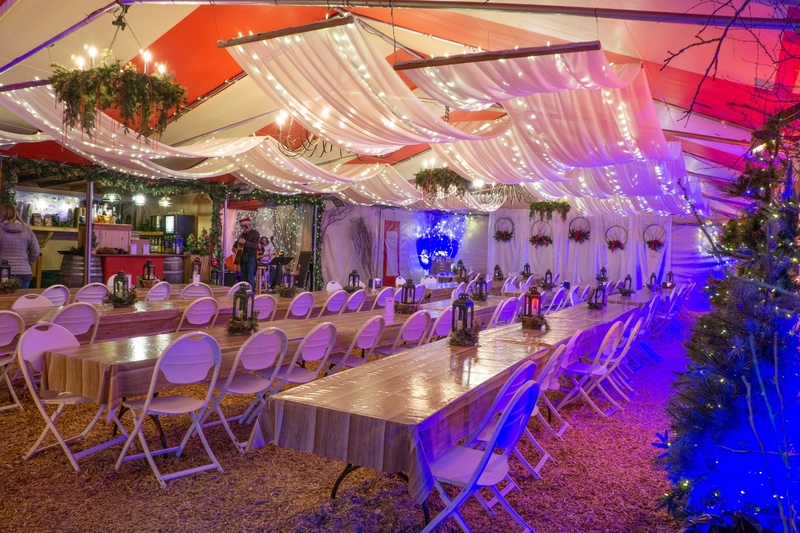 Enjoy live music, drinks and food in our Biergarten! Look at the menu for food and drink options or the calendar to find out who will be playing. We also have entertainment in the Biergarten every night of the event!